Dr Izzeldin Abuelaish, “The Palestinian Doctor” came to a packed house at Temple Beth Sholom. Over 700 people from the Sarasota/Manatee community attended. Attendees included three Rabbis, the Imam of the local Mosque as well as a strong contingent from the Islamic Community of Sarasota. Several clergy from other faiths attended as well. 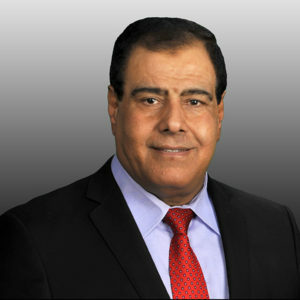 Dr. Abuelaish, a Gazan born physician practiced for nine years in Israeli hospitals and was the first Palestinian doctor to receive an appointment in medicine at an Israeli hospital. 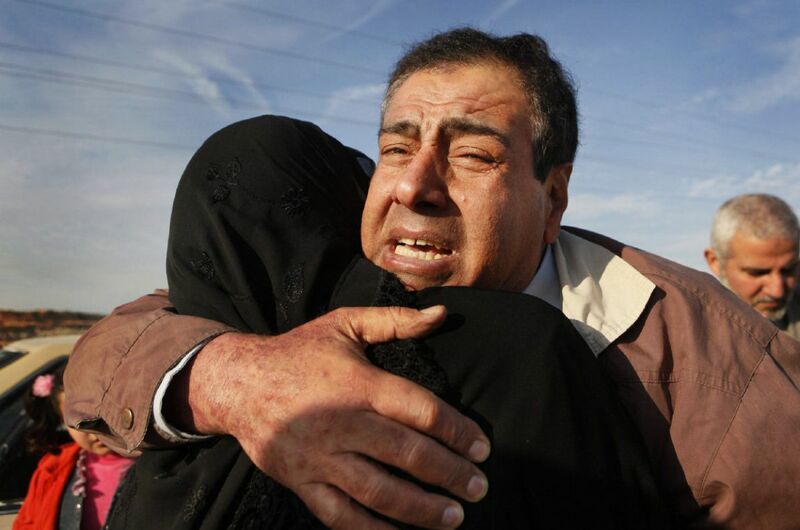 In 2009, three of his daughters and a niece were killed in their home by an Israeli tank. As a result of this tragedy, Dr. Abuelaish wrote a book,”I Shall Not Hate.” He has been nominated three times running for the Nobel Peace Prize. In fact, the night before his speech, Dr. Abuelaish received the highest award from the Province of Ontario Canada, where Dr. Abuelaish now lives. 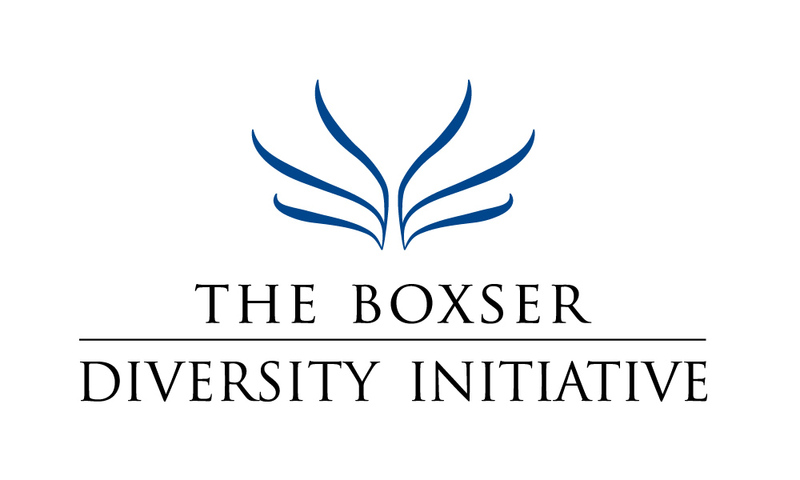 The Boxser Diversity Initiative invited Dr. Abuelaish to speak about his experiences. In addition to speaking at Temple Beth Sholom, the Boxser Diversity Initiative partnered with “Embracing Our Differences” to enable Dr. Abuelaish to speak to over 250 students at the Florida Studio Theater the following morning. The doctor also met with Dr. Donal O’Shea, President of New College of Florida. As a result of the visit, New College agreed to support scholarships for women to New College from the Middle East regardless of race or religion. Dr. Abuelaish said that his visit to Sarasota was one of his most rewarding trips. He felt his trip made an impact on the attendees to help bring all parts of the Sarasota community together. For more information about Dr. Abuelaish’s story, please see the Sarasota News Leader story.